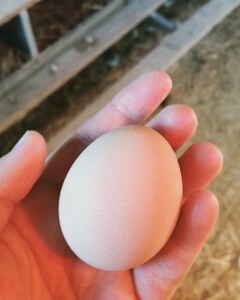 Nothing beats the taste of a farm fresh egg. Lockbriar is home to 30 free-range and cage free hens of all different breeds, including one Americana who lays the green egg you may have been lucky enough to receive! Our girls enjoy poultry grains, as well as tons and tons of fresh vegetables from our farm; they're favorites are tomatoes and pumpkins! 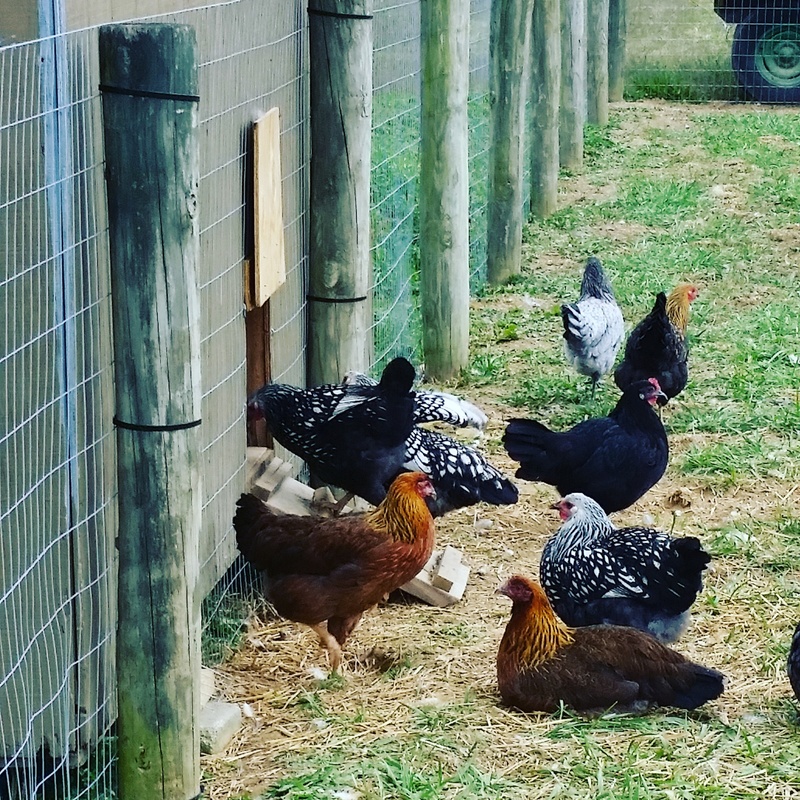 They have their own paddock, perch, garden and coop, but enjoy wandering all over our 30 acre farm, pasture grazing and foraging. The eggs are not pasteurized, but are hand washed and all natural. 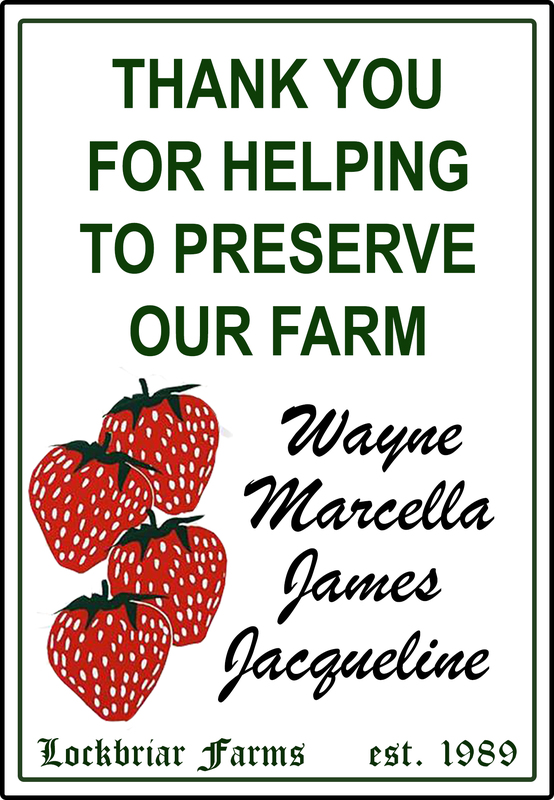 We are not a certified organic farm and they are not fed a certified organic diet, but anything produced on our farm is done so with organic natural intention and we are a minimal spray farm. Farm fresh eggs are SO much better in quality than what you will find in the grocery store, just look at how golden the yokes are! Sold exclusively at State Line Liquors of Elkton, MD!